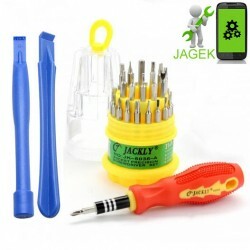 Complete disassembly kit for Samsung Galaxy S10 5G, screwdriver with 31 heads. Perfect kit to disassemble your Samsung Galaxy S10 5G. Free shipping. 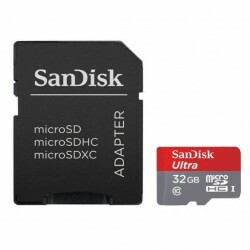 Increase the memory of your Samsung Galaxy S10 5G with this high speed memory card, micro sd available in 16gb, 32gb, 64gb, 128gb, 256gb. Free Shipping. 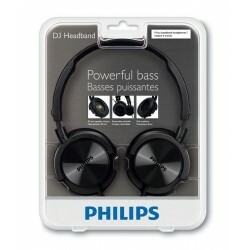 Headphone for Samsung Galaxy S10 5G, very high audio quality, this headphone is compatible with your Samsung Galaxy S10 5G. Free shipping. 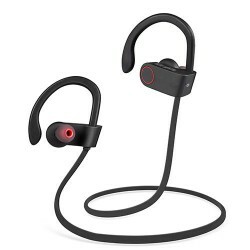 High quality wireless earphones for Samsung Galaxy S10 5G, this is the best earphones for working out and listening to your favourite music. 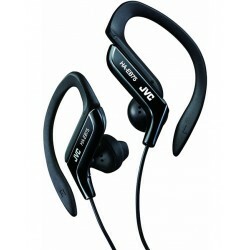 Intra-Auricular earphones with microphone for Samsung Galaxy S10 5G, ideal for doing sport, very convenient. 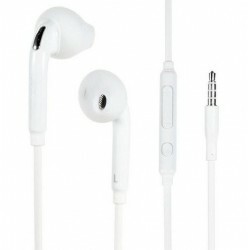 Very high quality earphone for Samsung Galaxy S10 5G with microphone, volume buttons pick-up button. Shipping is free. 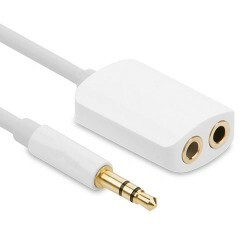 Gold plated dual stereo audio jack splitter for Samsung Galaxy S10 5G, plug two sets of earphones with one port only. 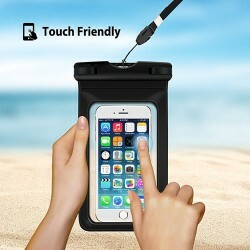 High quality Samsung Galaxy S10 5G waterproof cover, bring your device underwater and take pictures while diving, depth 66ft. 2017 edition, free shipping. Customized power bank, 10000mAh, 2.1A. 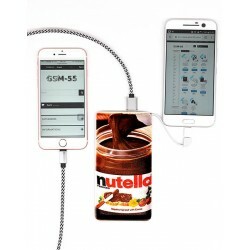 Built-in micro usb cable, extra USB output, made of premium white leather. Type c cable. Our website and our payment page are entirely encrypted and secured.